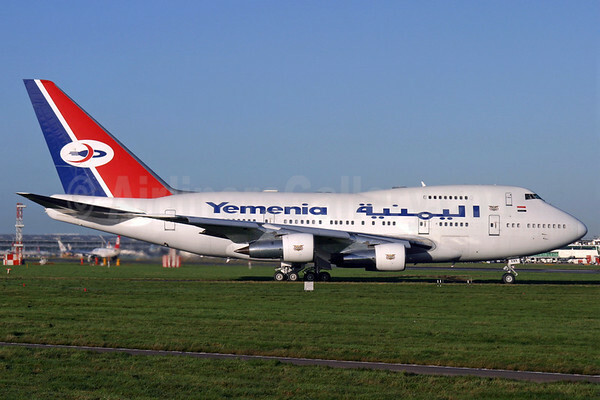 The pictured Boeing 747SP-27 7O-YMN (msn 21786) was operated by Yemenia (Yemen Airways) (Sana’a) as a presidential airplane for the government. However the country of Yemen is currently locked in a civil war and a governmental crisis since 2011. The “government” of Yemen in essence is now gone and so is their presidential aircraft. The war-torn county (below) has become a conflict zone between the Houthis and Islah, as well as the al-Qaeda insurgency. 7O-YMN has now been discovered as destroyed at Aden this month after Saudi-backed Yemeni forces recaptured Aden. The exact date of the destruction is unknown. Meanwhile on March 30, 2015, as previously reported, Yemenia was forced to suspend all operations due to the on-going military conflict in the divided county which affected its base at Sana’a International Airport. Some aircraft, including 7O-YMN, had been moved to Aden as it was deemed to be relatively safe. However it was not safe for 7O-YMN. This is the unglamorous end of this “Queen of the Skies”. 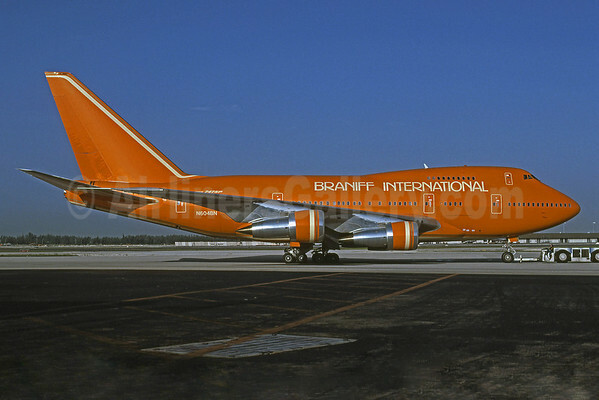 MSN 21786 started its airline career on April 23, 1980 when it was delivered brand new from Boeing to Braniff International Airways (Dallas) as N604BN (below). Above Copyright Photo: Bruce Drum/AirlinersGallery.com. 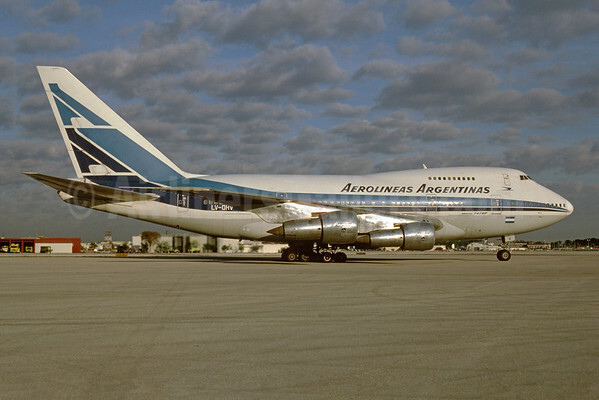 The Jumbo would next migrate to Aerolineas Argentinas as LV-OHV on September 12, 1980 where it would serve AR for almost 10 years (below). The airframe would next enter the VIP transport market, flying for the government of Qatar as the Qatar Amiri Flight as A7-AHM on February 7, 1996. 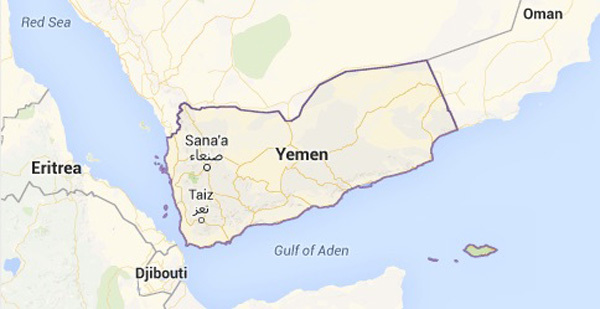 Next it would move to Yemenia for the Yemen government on November 26, 2000 as 7O-YMN. The jetliner has been flying in Yemen colors for the past almost 15 years until this final blow. A sad end indeed. Top Copyright Photo: Antony J. Best/AirlinersGallery.com. This entry was posted in Yemen Airways, Yemenia and tagged 21786, 747SP, 7O-YMN, Boeing, Boeing 747SP, LV-OHV, N604BN, Yemen, Yemen Airways, Yemen government, Yemenia on July 19, 2015 by Bruce Drum.